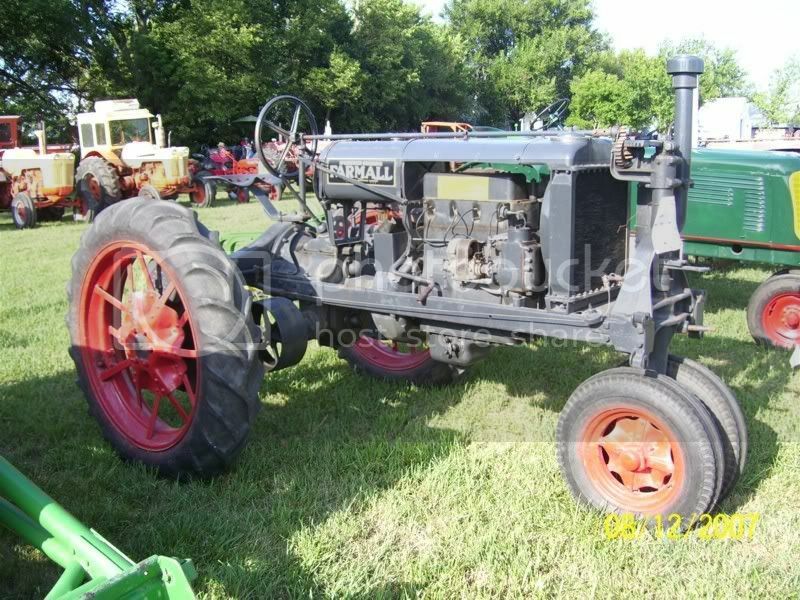 When International Harvester Company brought out their IHC Farmall in 1924, they had no idea how big it would be in the tractor world. After seven years of development, the Farmall was released, and would become one of the most influential tractors of all time. It was big enough to have a good amount of power, but small enough to maneuver easily. It turned easily, had high clearance, and wide wheel spacing. International was innovative in their engineering, but didn’t foresee the high demand. Only a few hundred were produced and sold in the first couple of years, but they quickly increased production, and 134,650 would be sold in just eight years.